Medical devices are regulated by national authorities and international rules. All Orfit products comply with these rules and regulations and are such freely available all over the world. FDA stands for the U.S. Food and Drug Administration, an agency of the United States Department of Health and Human services. The FDA legislation protects the public health through the regulation and supervision of food and medical products. Our products are in compliance with the Federal Food, Drug and Cosmetic Act (FD&C Act) Code of Federal Regulations Title 21 part 808/812/820. 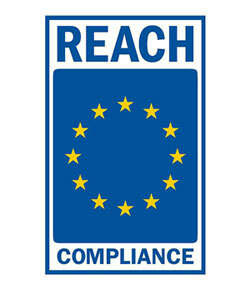 REACH is the European Community Regulation for chemicals and their safe use. 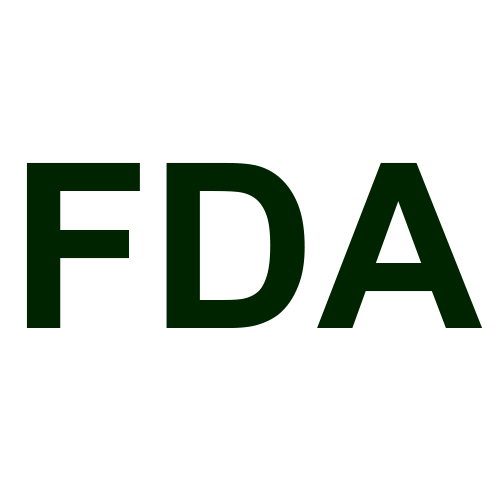 REACH is the abbreviation for Registration, Evaluation, Authorization and restriction of Chemical substances. The purpose is to protect human health and the environment by a better and earlier identification of the intrinsic properties of chemical substances. According to this law, substances of very high concern may no longer be used in products. Products that are brought onto the European market must meet the essential requirements of the European product CE marking certification directives. With this mark, we declare that all products made by Orfit Industries comply with the essential requirements of the European health, safety and environmental protection legislation (Directive 93/42/EC). Search and download the Declaration of Conformity here. ISO is the International Organization for Standardization. ISO facilitates and supports international trade by developing standards. These standards are recognized and respected worldwide. 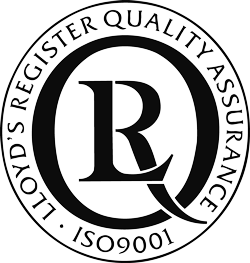 Orfit Industries is certified for the Quality Management System ISO 13485 (2016).